I have personally visited several cities in the U.S. digging up information that no-one else seems willing or able to find. The New Zeal blog consistently references directly to the source material - documents that would otherwise have not been uncovered. There's a PayPal button to the right (or click here). If you want New Zeal to keep exposing the U.S. and international left, please make a contribution today. If I had any money I'd make a contribution Trevor. Your work is more than important to breaking the long range takeover and locating the threats & their perpetrators. I've been unemployed 1-1/2 yrs. I'm among the citizens who's benefits will stop effective today due to Congress' refusal to extend those benefits. I'm highly skilled in several fields & I haven't been able to find a job. I need either a job or a rich philanthropist, or my efforts will suffer soon too. I hope other readers who are better off can help support the continuation of your work. Another thing for people to keep in mind is that not only does exposing these left wingers cost money, but it takes a person's time. A lot of time goes into this kind of work - a lot of a person's life. Another factor is that this kind of work endangers a person's life. Thanks again for all your efforts Trevor. 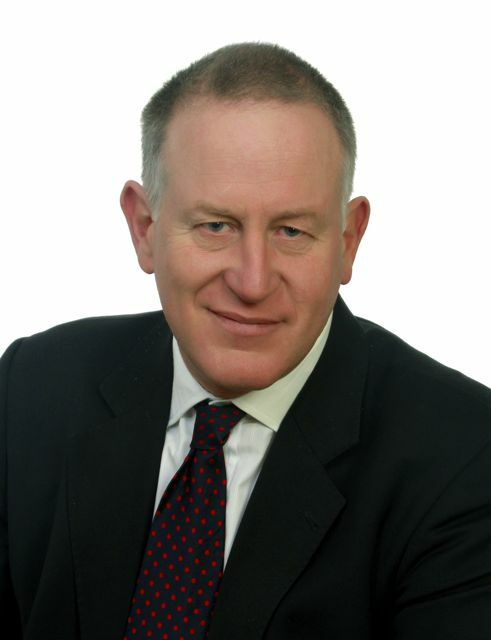 Like Daniel Hannan, Trevor Loudon is an amazing Patriot.. Thank you for waking up Americans with microphones Trevor. I will be donating. God bless you. Trevor, I regularly link to New Zeal from my site (www.LibertyJunkie.com) where I aggregate conservative blogs. This blog entry is highlighted where I normally quote a blog for the week - hoping you get all the support needed. Trevor, Although I'm on a very limited income I made a small donation. I regularly utilize your site. Great stuff! Keep up the good work. Do you have a snail mail address for sending checks or money orders? Thank you everybody. the response has been excellent so far. I'm currently up against it but I am going to try and help a little. Wish I could convince the kids that Santa is just another RED threat,(which is pretty close this year).You have been instrumental in lighting a fire of fight and urgency in myself and many others.Thanks Again my Patriot friend. I would like to contribute, but the only options are recurring monthly donations. Is there a way to sen a 1 time donation? Thank you all people. So far have received double what i hoped for- which makes ongoing planning so much easier. I kept meaning to contribute - will do so shortly.